Software you trust. Choose genuine Autodesk software. Why use genuine Autodesk software? Invalid software can increase the risk for software failure and exposure to malware, leading to hours of lost productivity. Only genuine Autodesk products are warranted and supported by Autodesk. 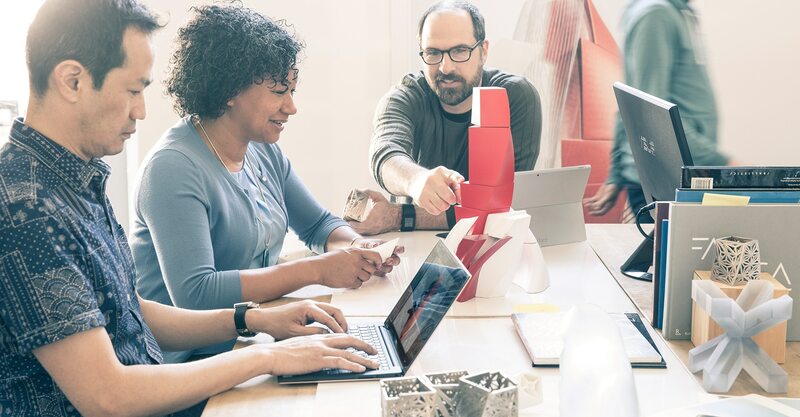 Purchase directly from Autodesk or through an authorized reseller to get the performance and reliability you expect with access to the latest features, security updates, previous versions and more. Did you receive a notification from the Genuine Autodesk Service? 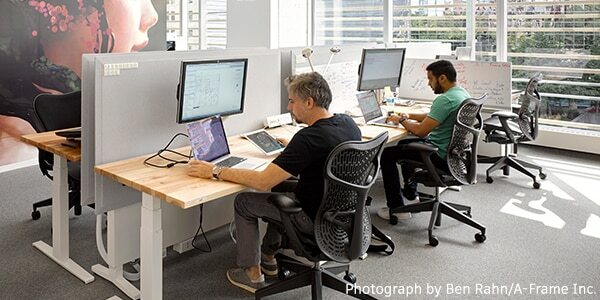 This service tests for certain types of invalid Autodesk software (US only). SAM best practices help ensure that you have the right number of licenses, so you don’t waste money on unnecessary software. 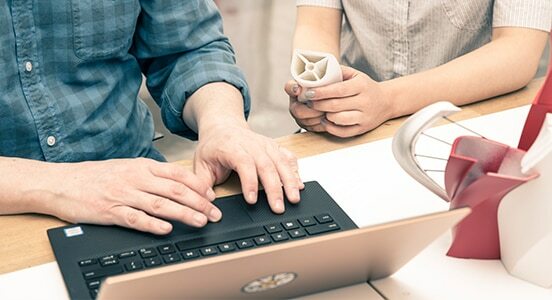 This program helps you evaluate your usage of Autodesk software, and verify compliance with Autodesk license agreements. If chosen, you will receive notice and instructions via email and/or letter. 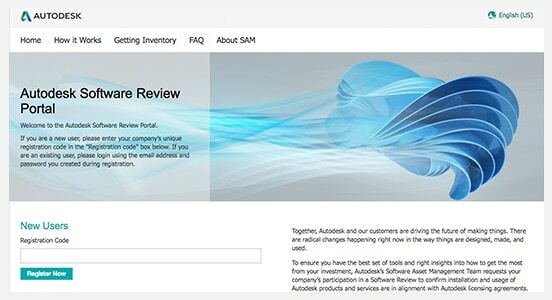 Autodesk may also contact you to perform a license review. It’s easy to unknowingly buy or use invalid software. Unauthorized sellers may sell invalid software at deep discounts, on auction sites, or bundle them with computer hardware. 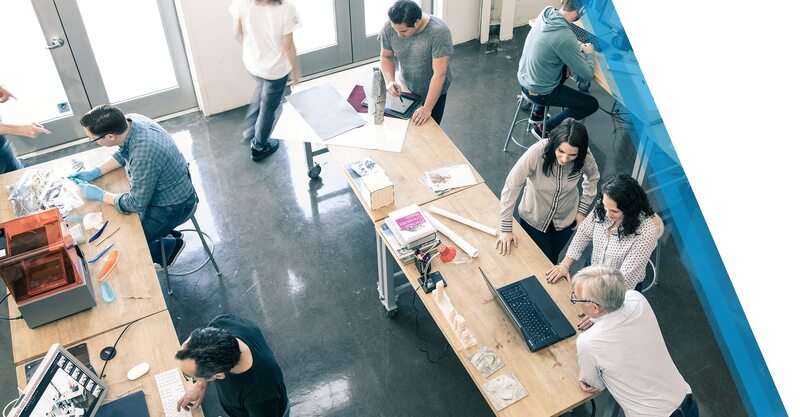 Protect yourself and others by learning more about this important issue and by reporting noncompliance or websites you suspect may be selling or distributing unlicensed Autodesk products. Get answers to frequently asked questions about our programs, protecting yourself from invalid software, and more.